Have you ever had a motorcycle ride that left you with an erection lasting nearly two years? Yeah... me either. And I hope it never happens. It sounds unusual, but one man says it happened to him, leading him to file a lawsuit against BMW that was dismissed recently. 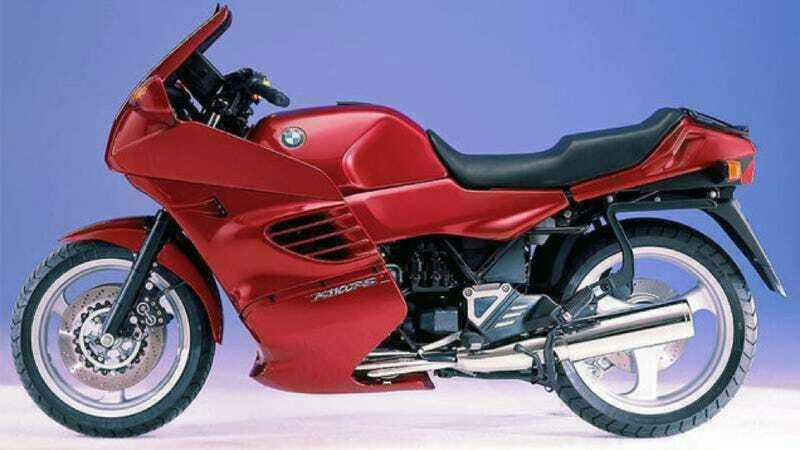 Here's the backstory: According to USA Today, California man Henry Wolf alleged in a 2012 lawsuit that a four-hour ride on his 1993 BMW K1100RS motorcycle led to a severe priapism, or prolonged erection, that lasted 20 months. Wolf claimed in his suit against BMW and seat maker Corbin-Pacific that the "ridge-like" seat of the bike caused the painful condition that left him "unable to engage in sexual activity, which is causing him substantial emotional and mental anguish." When the case went to court recently, the court accepted testimony from a urologist who said Wolf did in fact suffer from a prolonged erection, according to motorcycle blog Visor Down. However, a judge rejected the testimony of a neurologist who said it was possible for vibrations from a motorcycle to cause priapism, and dismissed the case on lack of supporting evidence. Whatever the cause, I have to say I feel pretty bad for Mr. Wolf. I wouldn't wish that condition on anyone.